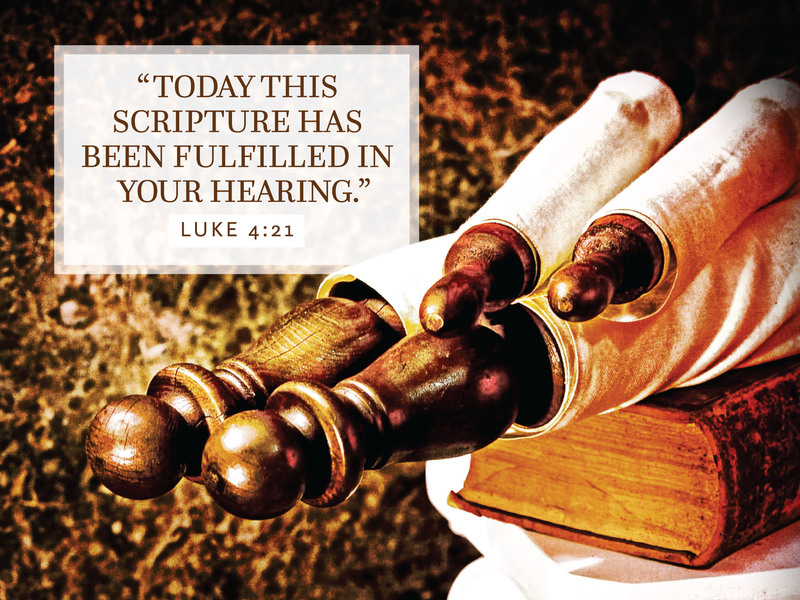 How often do we really understand scripture as being “fulfilled”? Does it mean “has come to life” or “is completed”? to know that the words spoken by Isaiah long ago about God’s Spirit being upon us are coming true now. recognize the Spirit of God in each of us. to bring good news, freedom, and new life? we praise you for the ordered world that you freely created. and the fullness of community. Help us to treasure your gifts to us this day.